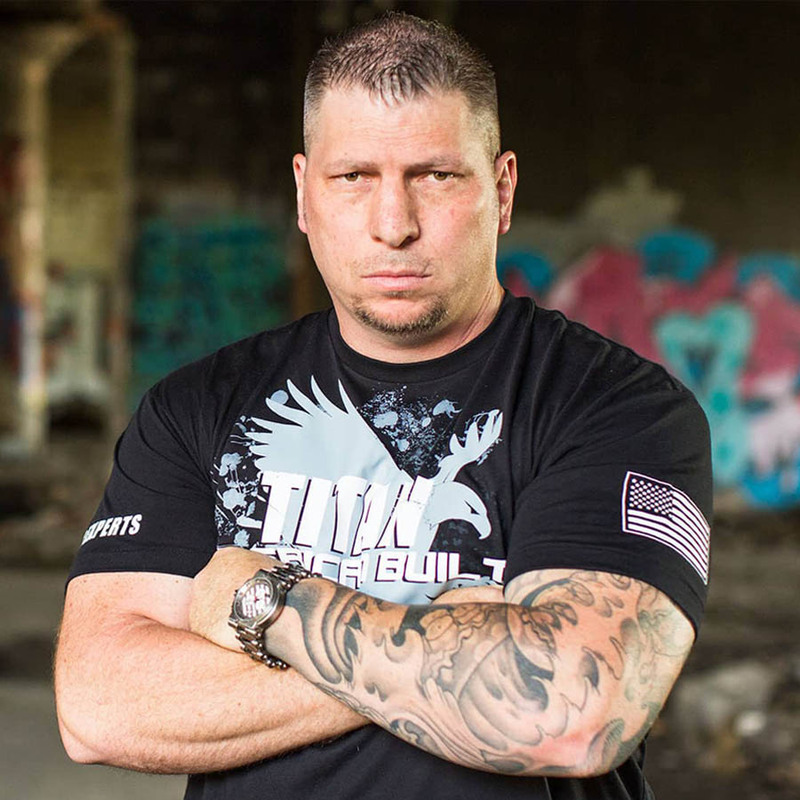 An ex-prisoner turned elite CNC machinist and TV personality, Titan Gilroy, talks about American manufacturing and the joy of seeing something you created go to space. But first, Z rants a bit, and busts seven myths about manufacturing. Titan’s journey is a story of redemption. He started on a really rough path, growing up homeless with a single mom. He became a pro boxer and was sentenced to 16 years in prison. But he turned his life around because of manufacturing. Today, in addition to owning an elite CNC machining shop, he hosts a TV show called TITANS of CNC, founded a machining school in San Quentin prison, and developed a free online curriculum and community for a new generation of CNC machinists. I was curious to hear about his journey and what excites him about his career today. We also get his thoughts on how to turn around our manufacturing skills gap in this country. He talks tough on TV, but you can see he has a soft spot for helping others find hope through manufacturing. We’ll be launching the next season in two weeks, but in the meantime we just had to jump in with a little bonus episode. At eighteen years old, a lover of art and painting, Titan climbed the amateur boxing ranks and was noticed by Top Rank Boxing.